The Chord Company heeft de Cadenza interlink aan haar assortiment toegevoegd. Dit nieuwste model is losjes gebaseerd op de klassieke Chorus interlink van het merk. Een `twisted pair` design met dikke, verzilverde OFC koperen geleiders en verzilverde RCA pluggen. De dubbele afscherming zorgt voor een totale eliminatie van externe stoorinvloeden, en moderne materialen als Teflon en mulieuvriendelijke PVC worden als diëlektricum en mechanische afscherming gebruikt. De Cadenza is per direct leverbaar. A classic design revisited: based on the original Chord Chorus, the Cadenza uses heavygauge silver-plated oxygen free copper conductors in a twisted pair configuration. The 18 gauge multi-strand conductors deliver a more neutral tonal signature than the slightly larger 16 gauge of its predecessor, while maintaining the big, bold and dynamic presentation that so many Chorus owners loved. The conductors are insulated with Teflon®, Chord’s dielectric of choice for all its cables that use silver-plated conductors. The two conductors are surrounded by a soft PVC jacket to minimise unwanted vibration and reduce mechanical noise. Shielding is a dual layer combination shield. A heavy gauge foil shield encompasses the internal PVC jacket surrounding the Teflon® covered conductors and a high density silver-plated braid in turn surrounds this. Finally, another soft - but of a different density – PVC jacket, again chosen to minimise unwanted mechanical noise and add mechanical protection, surrounds the two layers of shielding. Cadenza RCA terminates with Chord silver-plated RCA plugs. These are Chord’s own design, featuring a low mass plug surround and a central Teflon® insulation block. 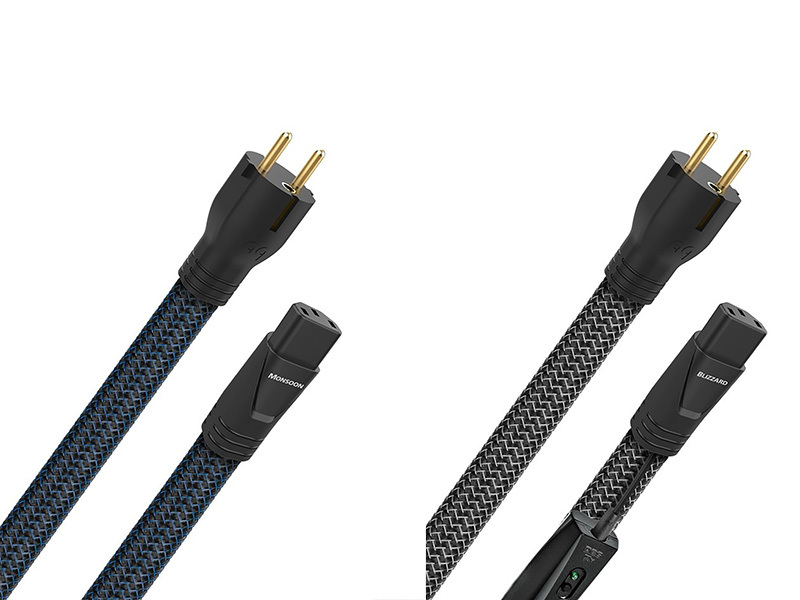 The Cadenza cable configuration also performs particularly well as a balanced XLR cable. Fitted with XLRs, the same Cadenza bold, detailed and dynamic sound is easy to hear. Not every interconnect cable suits Din plug termination. Sound quality and physical size can have an influence. The Cadenza Din to Din moves away from the pseudo-balanced configuration used for the RCA cables. A single run of cable with the two silver-plated conductors carrying left and right signals, and the dual layer shielding connected to the common earth suits the primary benefit of the DIN plug. 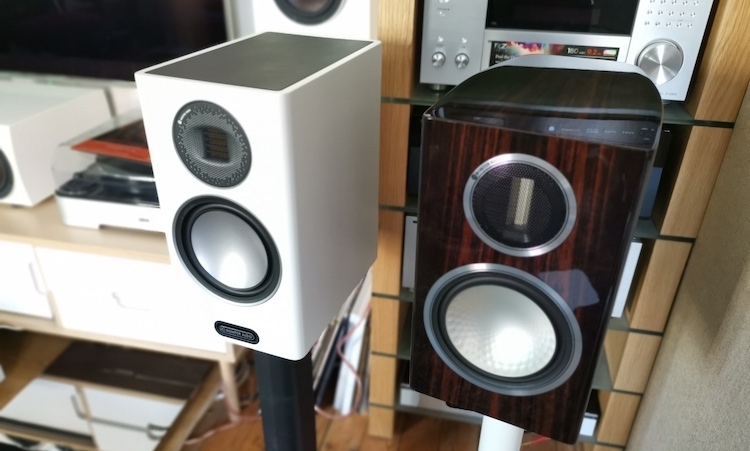 Like its inspiration, the Cadenza is a hugely versatile interconnect cable, working outstandingly well in a wide variety of systems and injecting real vitality and exuberance, along with high levels of detail and dynamics. 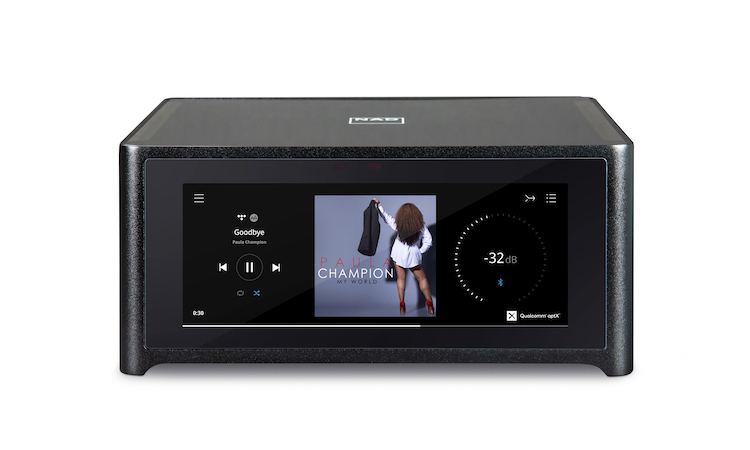 Like the original Chorus, the Cadenza is all about music.